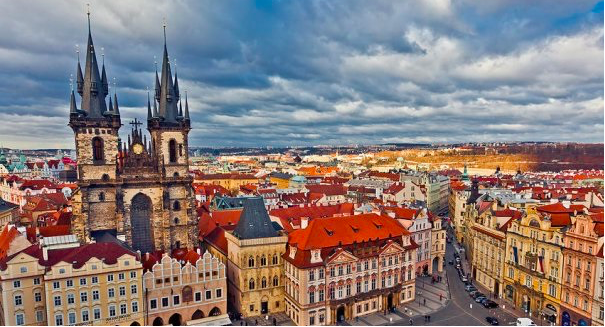 We are happy to introduce to you one of the most beautiful and fascinating cities in Europe – Prague. 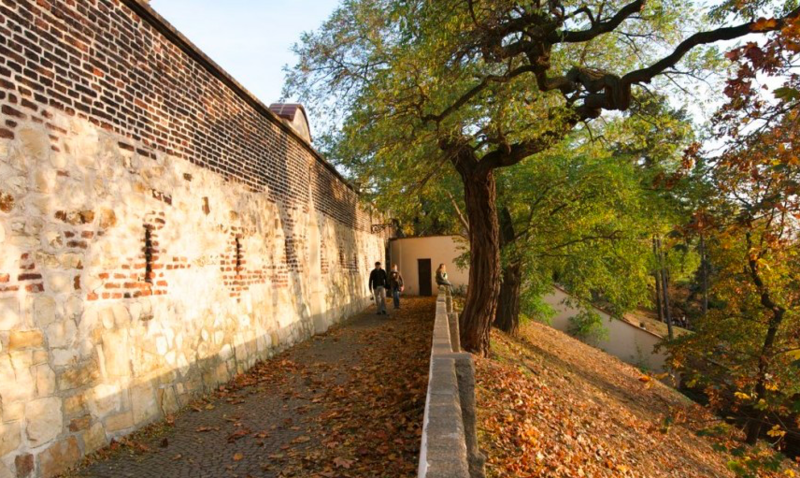 Your tour will begin at Prague Castle and the towering Gothic cathedral of Saint Vitus. Situated high above the Vltava River, the resplendent Prague Castle served for centuries as the residence of emperors and Czech kings; today the President of the Czech Republic calls it home. 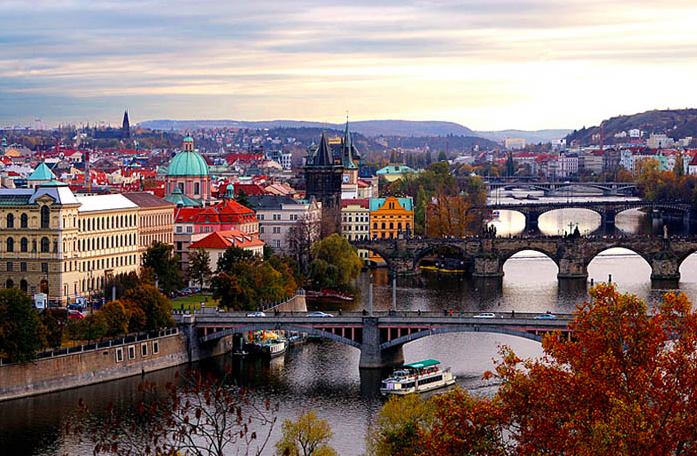 Next stop at this magical city’s most enduring image is the majestic Charles Bridge, with its massive Baroque statues disposed the entire length. The final stop is the famous Prague’s Old Town Square. The monumental Astrological Clock on Old Town Hall’s façade springs to life: a parade of the 12 Apostles will make this tour truly unforgettable. 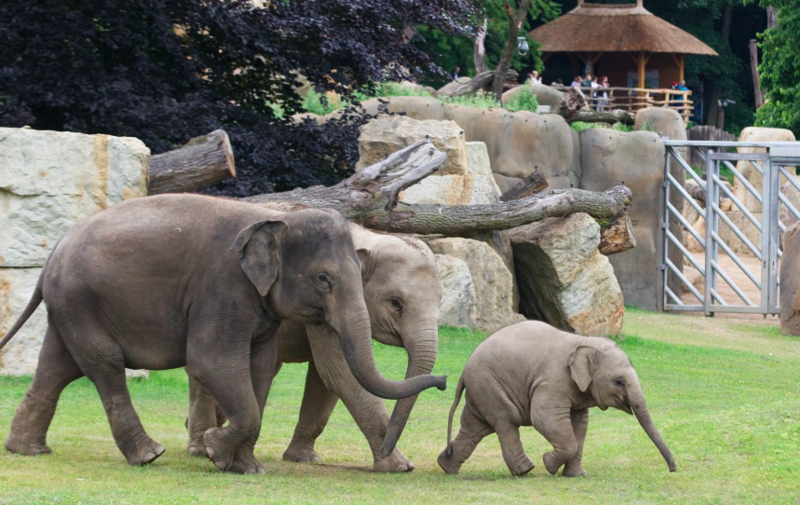 The ZOO is located in the beautiful Troja basin with meadows, rocks and extensive water areas. The lower plain and damp part of the ZOO complex is separated from the upper dry one by a sizeable cliff. In the complex there is a children’s playground, two restaurants and other possibilities of refreshment and buying souvenirs. The best known and the largest spa in the Czech republic dates back to around 1350. The Roman Emperor and Czech King Charles IV raised its status to a town in 1370. The end of the 19th century defined the architecture of Carlsbad. Thje city’s best-known sights are the Church of St. Andrew, the orthodox Church of Sts. Peter and Paul, the Municipal Theatre, the Mill Colonnade (Mlýnská kolonáda) and the Cathedral of St. Mary Magdalene. Carlsbad is surrounded by romantic hilly countryside – the foothills of Krušné hory. During your stay in Prague, in addition to the festival and cultural program, we have prepared such a pleasant bonus as shopping. Here you can purchase quality Czech shoes, as well as clothes of world known brands. If you are lucky to visit Prague during big sales (in Czech it is called SLEVA), you will be able to enjoy serious discounts, up to 70%. But if you don’t – you shouldn’t be upset. 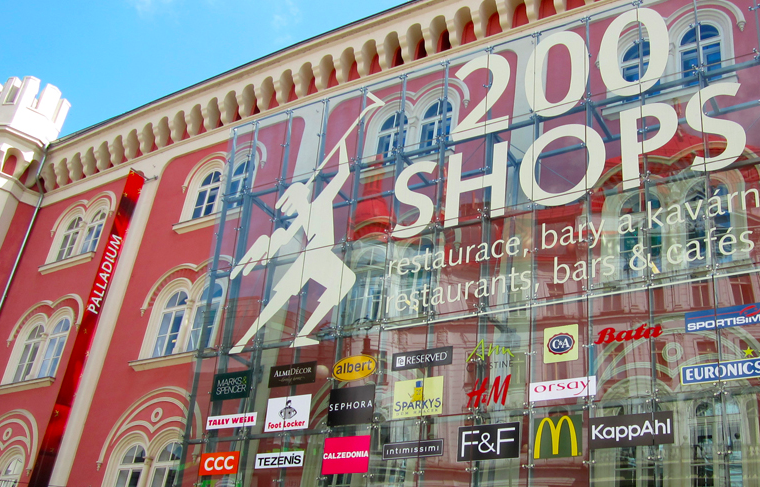 Sales in Prague are permanent and you will definitely find your best price during our organized visit to one of Prague’s biggest shopping malls. 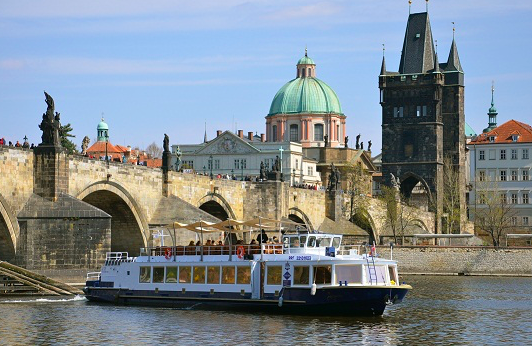 The Vltava River is a perfect vantage point from which to admire the beauty of Prague. We are glad to take you aboard and let you enjoy our beautiful boat trip. 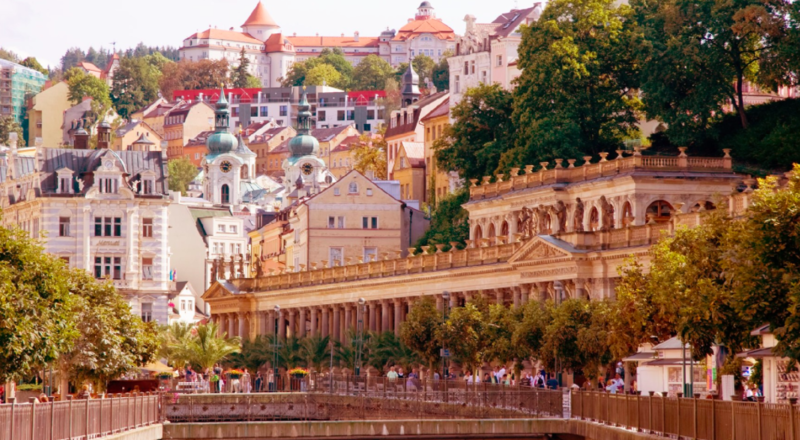 Hradčany Quarter with its Prague Castle, the majestic arches of Charles Bridge, the modern structure of “Ginger and Fred” and the National Theatre in neo-renaissance style – these are just a few examples of the place we are going to pass during our cruise. Be ready to get fascinated. 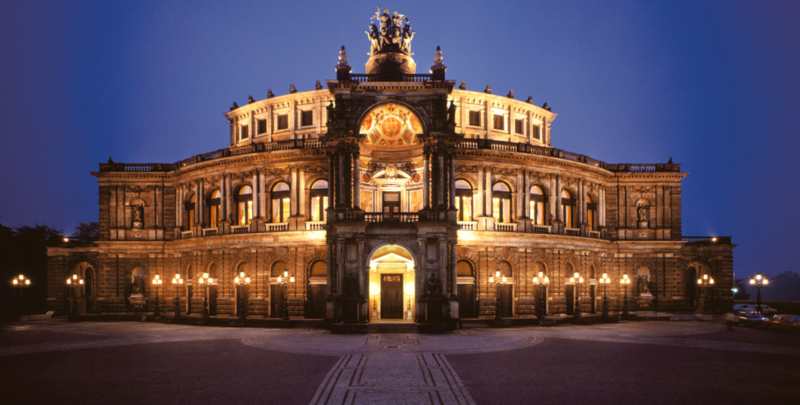 Join us for a fascinating day trip with a private bus to Dresden – the royal residence of the Saxon Kings, who established a city of such cultural and artistic splendour it was named “The Pearl of the Baroque” and is considered one of Germany’s most beautiful cities. 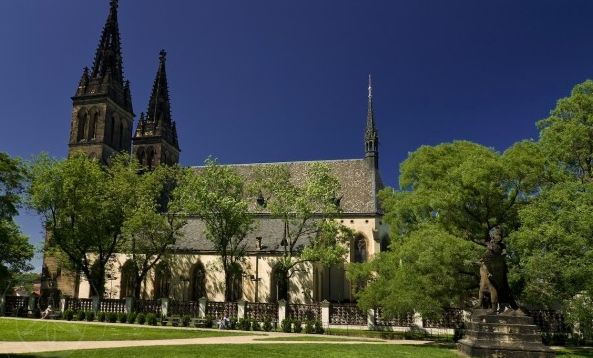 We’ll explore the immaculately restored Old Town including the famous Church of Our Lady (Frauenkirche), the Semper Opera House, the ‘Balcony of Europe’ – once Dresden’s defensive rampart on the River Elbe, and the Zwinger medieval fortress – home to the Old Masters Collection featuring works by Raphael, Rembrandt, Rubens and more. Every kingdom has its places – and the same is true for the Water World. You will discover three amazing sites: The place of treasure, palace of adventures, place of relaxation. The names of the places alone suggest what experiences are awaiting you in each of them. However, if you prefer blue sky above your head, there is also an attractive outdoor zone for you. 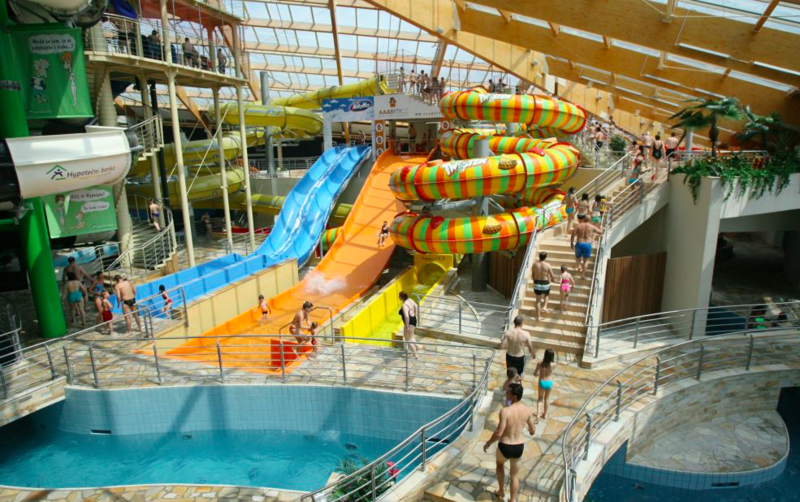 Toboggans, slides, artificial waves, whirlpools, relaxation terraces, a 450-meter long river meandering throughout the Water World. We invite you to take a close look on one of the greatest prides of the Czech Republic – Czech brwewries. 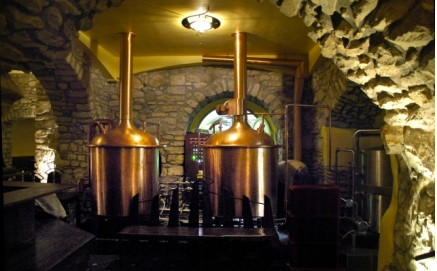 During our tours you will visit a traditional brewery. You get to taste different types of beer, learn about the various brewing techniques and traditions, and see beer brewing. 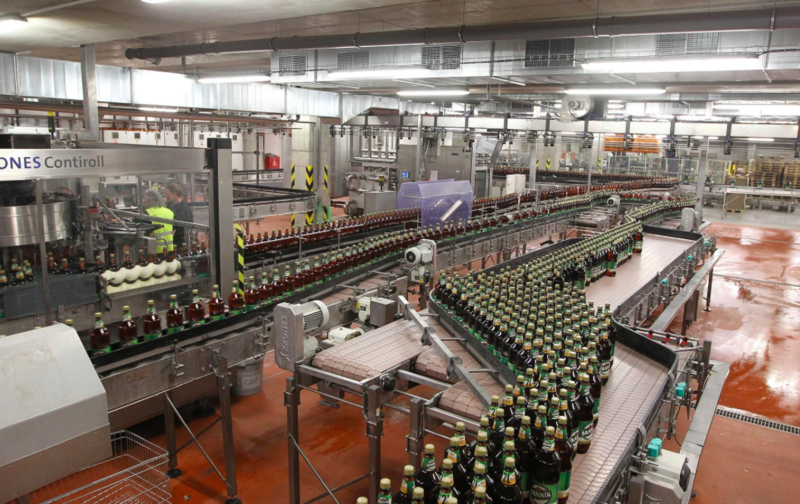 You learn some interesting history and gain an appreciation of why the Czech Republic considers itself the premier beer brewing nation in the world. But most of all, we hope you have fun! 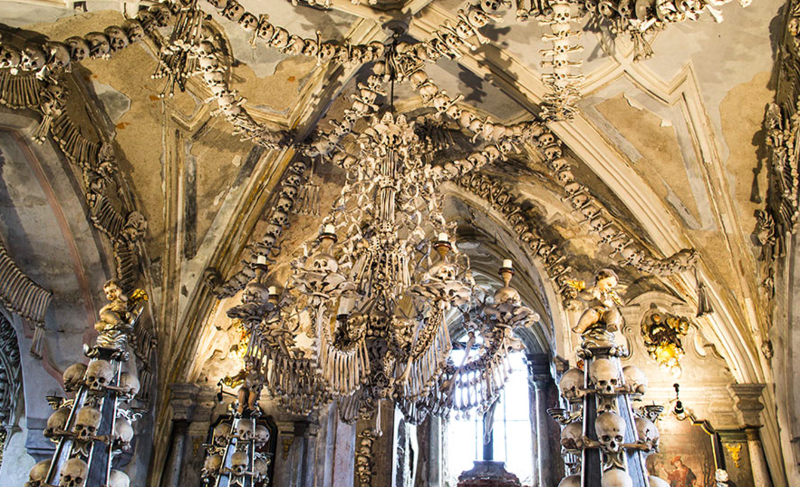 The ancient silver mining town of Kutná Hora is a nice day trip from Prague. In as little as an hour, you can escape the crowds of Prague and enjoy the beauty of this small Czech town with a big past. In the 13th century, silver was discovered here and a few decades later the royal mint was established. The town was famous for producing the Prague groschen coins and became the second most important town in the Kingdom of Bohemia. 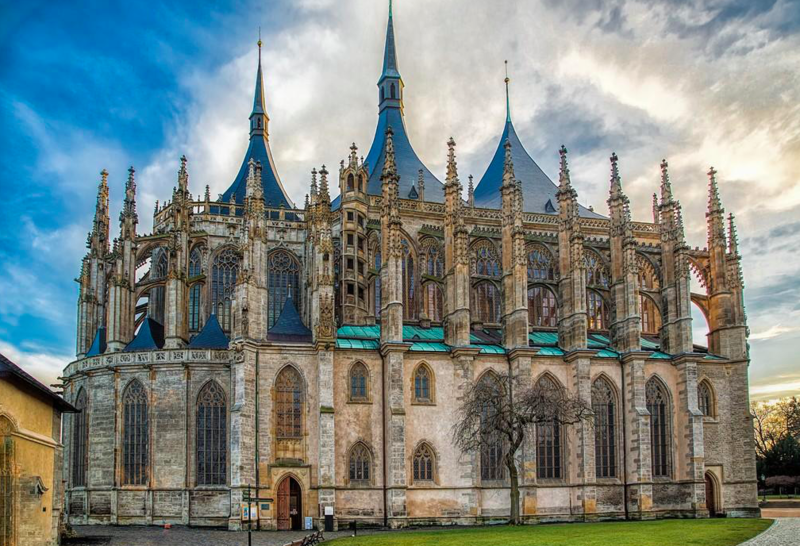 Some sights not to miss are the gothic Cathedral of Saint Barbora and the former royal mint. 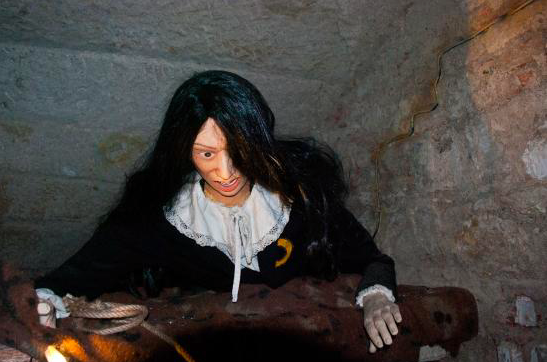 Situated in the Old Count’s Chambers of Prague Castle, in the vicinity of the Golden Lane, the Prague Toy Museum is said to be the second largest museum of this kind in the world. The Toy Museum In the seven exhibition rooms, that takes up not less than two floors are collected toys from all over the world, starting from Greek ancient times and ending with most modern Barbie exemplars. 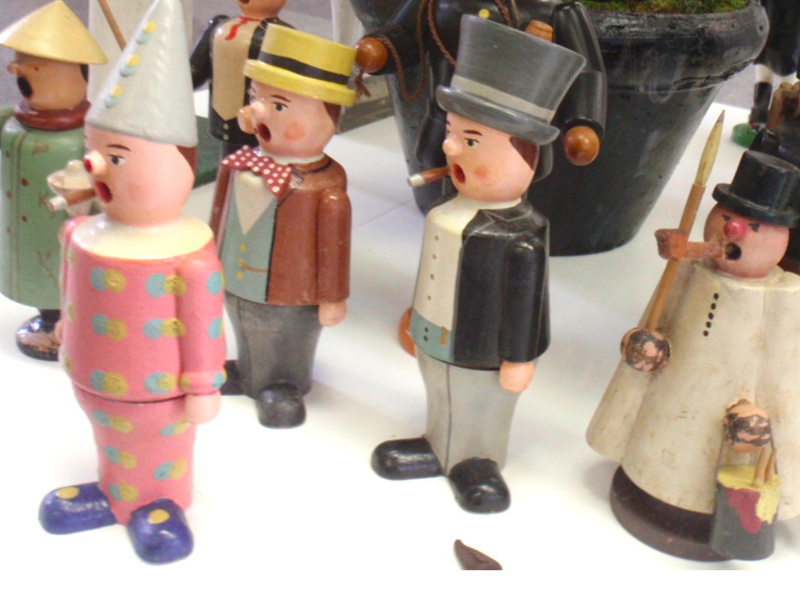 You will get the chance to see the unique collection of Ivan Steiger, the film maker and cartoonist, which concentrates mainly legendary toys made out of wood and tin. Also present will be of course Czech and Bohemian traditional toys, toy cars, and motorcycles, air planes and toy train-mechanisms including the oldest Märklin engines and accessories. This huge castle is situated on a rocky promontory in the romantic valley of Sázava river. In the 18th. century, one part of the Gothic castle was rebuilt into a chateau. 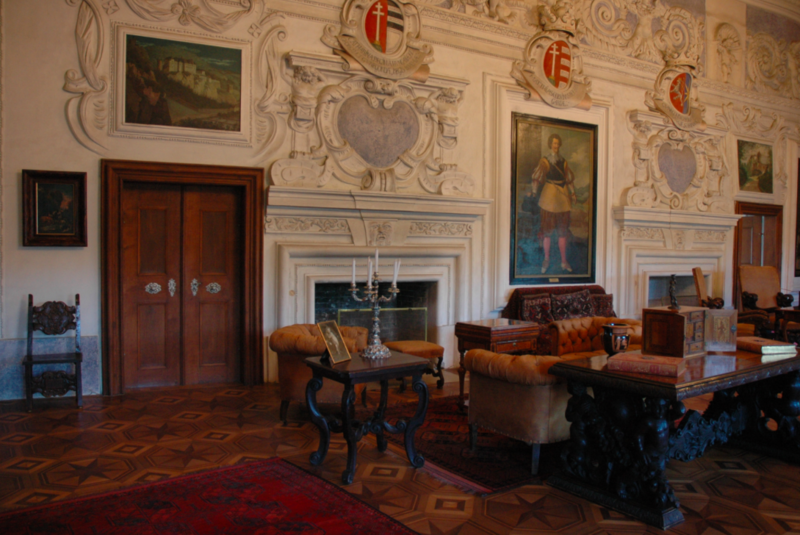 Interiors are decorated with furniture of various styles, from Renaissance, through Barocco to the Empire style. Worth noticing is also a stuke decoration by Carl Brentan from the 17th. century, a unique collection of 500 copperplates from the period of the Thirty Year War, family portraits, silver miniatures, dishes, crystal chandeliers, tiled stoves, hunting weapons or tropheys. 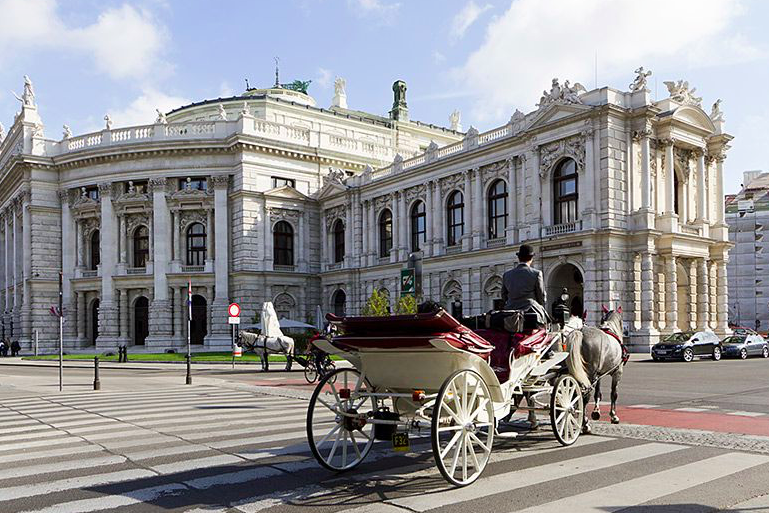 Vienna is a residence of imperators full of traditions. Vienna is a city of bright colors, unforgettable sounds, sweet flavors and endless romantics. This is the city of Mozart, Strauss, Beethoven and other great musicians, This city smells like coffee, sugar violets and „sacher“ cake. Our one day trip to Vienna, headed with experienced local guide will acquaint you with the old town, castles, parks, beautiful „Ring“ and wonderful chapels. Join us for the great experience, which you will never forget. Taking a short break out of town? You can relax at the Ostra village, visit an active medieval village, taste medieval food and drinks and see live performance of musicians, dancers, actors of that age. 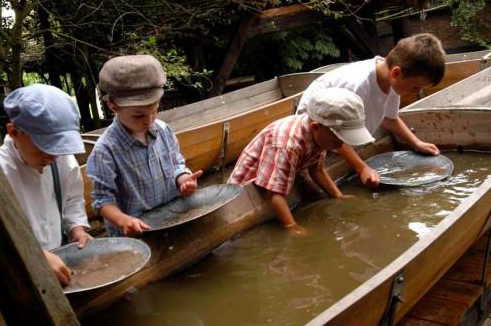 Children can try hot to make a candle, soap, rope, ceramic pot or wire a stone. 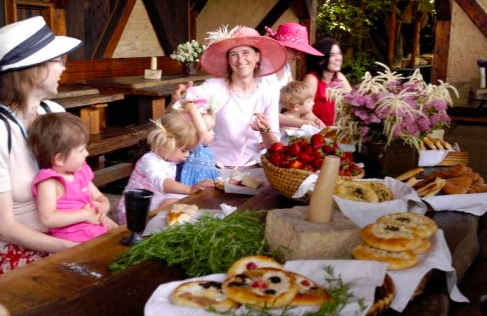 When they get tired of work they can play medieval games with their parents or join the actors and actresses in the full program of activities. Not only children, but also their parents can enjoy the program full of games, competitions and other entertainments.